Cooking workshops Amsterdam for groups and businesses. 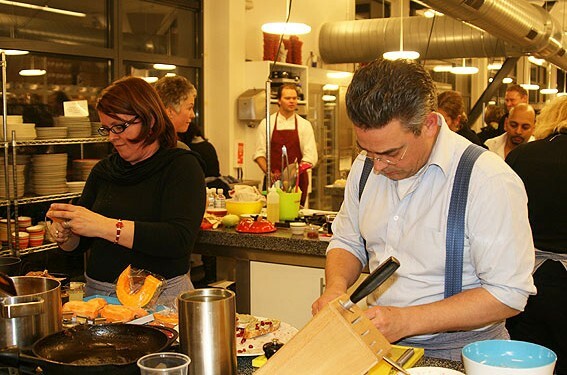 Below you find our wide variety of cooking workshops in Amsterdam. 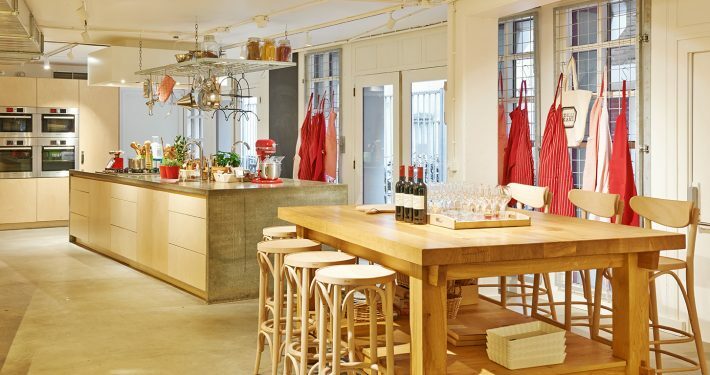 Because of years of experience Club Cuisine has a wide variety of cooking workshops in Amsterdam. During the cooking workshops you will not only learn more about cooking and cutting techniques, but also more about the origin and quality of the products used, and obviously working together. Below you can find out more about our cooking workshops. For more information and estimates please contact directly through the contact page. In the beginner cooking workshops you will learn some basic cooking and cutting techniques. The dishes are fun and achievable for each participant to make. It also teaches about the origin of the different dishes and products that are used. Below you can see our Beginner Cooking Workshops. At the advanced cooking workshops we go deeper into the various techniques used in the kitchen. Check out our offer of advanced cooking workshops below.